Air pollution is one of the major health and environmental concerns of our time. Both the general public and the media are becoming increasingly interested in this issue, because the problem is becoming increasingly worrisome. We breathe about 1,500 litres of air per day. How many harmful pollution particle do we inhale at the same time? At present, no less than 85% of the world’s population lives in areas where WHO air quality guidelines are not met. The latest estimates by the European Environment Agency (EEA), show that fine particulate matter present in the air continues to cause the premature death of more than 400 000 Europeans annually. In the face of the clear and quantifiable repercussions of this global problem, each industry must act to accelerate change. The transport industry, for instance, must be reformed in favor of a zero-emission economy. How can we support decarbonization through public-private partnerships? Which existing and upcoming technologies can we deploy to achieve this goal? 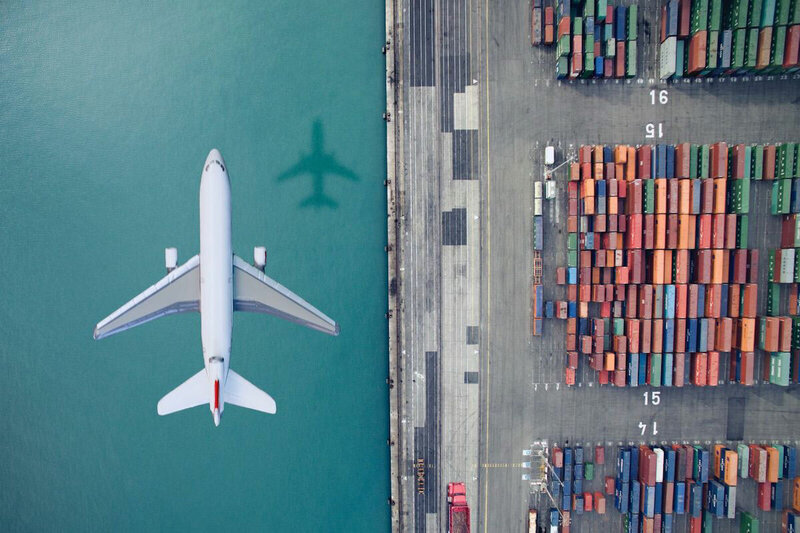 What obstacles do companies encounter and how can they create new business models and portfolios to meet consumer needs while supporting air quality? 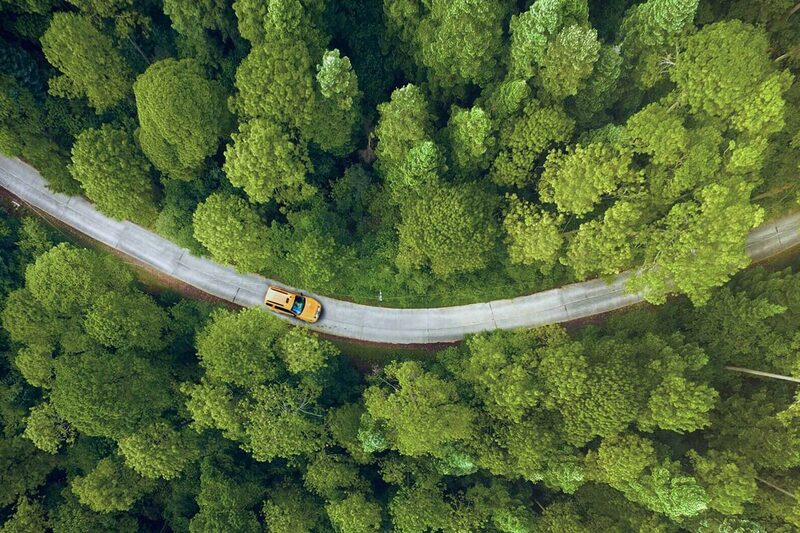 A study from the International Council on Clean Transportation reveals that 25% of light vehicles and 33% of commercial vehicles exceed the NOx legal emission rate. In 2015, approximately 38,000 deaths worldwide were attributable to excess NOx. 3 million people die every year due to ambient air pollutants. $176 billion in health care costs are associated with pollutants and pollution. 14% of global greenhouse gas emissions are from transportation. 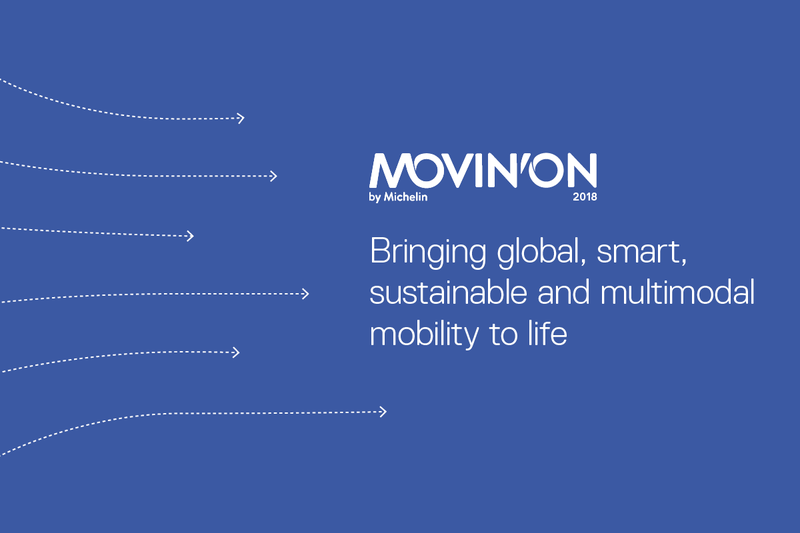 During Movin’On 2018, we will breathe in new ideas and set out to find concrete and actionable solutions to bring sustainable mobility to life. In the meantime, let’s pursue this conversation on Twitter and Facebook. We are just getting started.